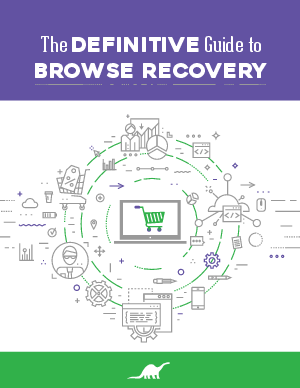 Why browse recovery is a critical component of lifecycle marketing. Best practices for executing a successful program. Demonstrated metrics from an online retailer.